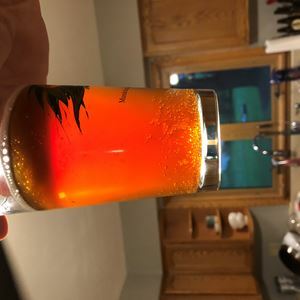 All Grain Irish Red Ale homebrew recipe. This homebrew recipe uses the following ingredients: Red X Malt, East Kent Goldings Hops, Fermentis Safale US-05 Homebrew Yeast, Vanilla Bean. This recipe was cloned from Red Horse.